Sometimes the cloud formations in the Lake District can be stunning. 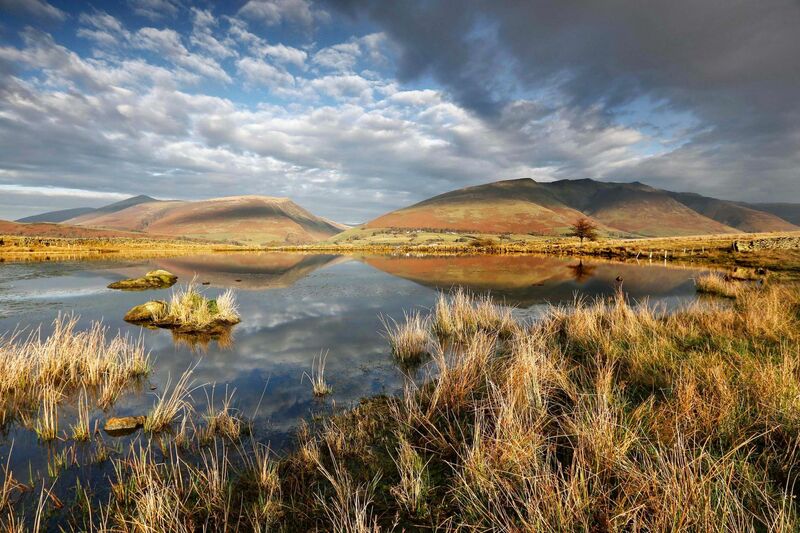 This was one of those occasions when I took Blencathra and Skiddaw from Tewet Tarn. This is one of my workshop locations which can be breathtaking especially early in the morning.